Twenty-four dinner plates, 9¾in. diam. Twelve soup plates, 9in. diam. 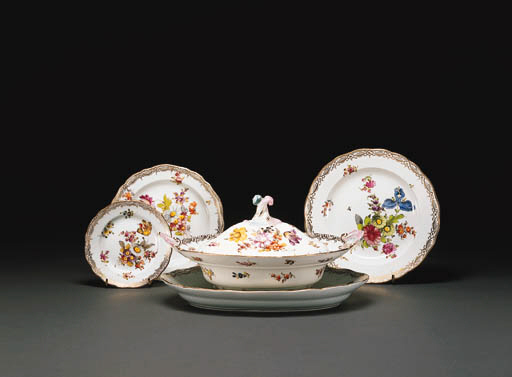 Eleven dessert plates, 8½in. diam.